Everyone and their mother wants to have a seriously high-class wedding that would rate five stars in even the most elaborate, exclusive wedding magazines available on the newsstands. Of course, in order to have such an incredible wedding, one needs to find the perfect location to hold the venue – whether that be a beach resort or in the middle of an African game reserve. The choice is totally up to you – or should we say it’s up to the bride, who totally controls everything happening within the wedding and who attends. Here are ten super luxurious locations for your elaborate wedding. 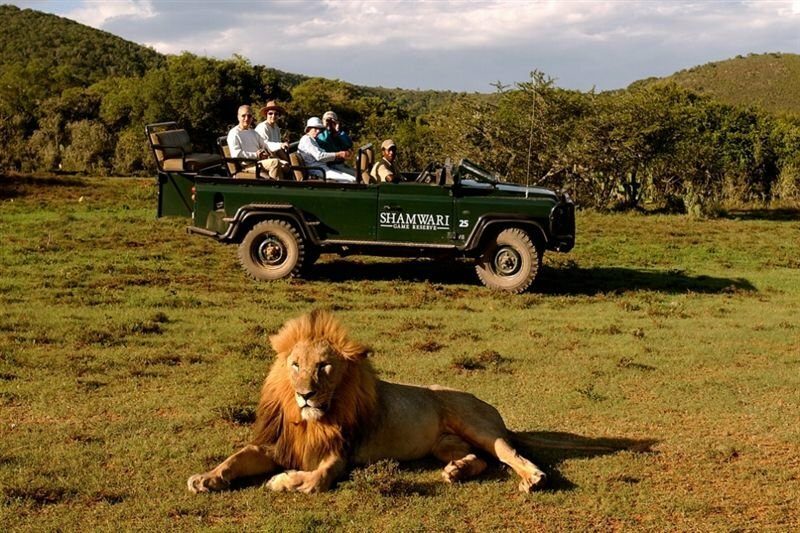 The Shamwari Game Reserve could be the perfect spot for the adventurous couple hoping to wow crowds. You can speak with a reverend atop the African hills with nothing but the land and the wild animals surrounding you. The Ice Resort in Quebec, Canada, offers an entirely new way to look at a white wedding. The area is literally covered in snow and ice, which makes for a cold, yet festive choice for a happy couple. It isn’t costly, but it can certainly be unique.